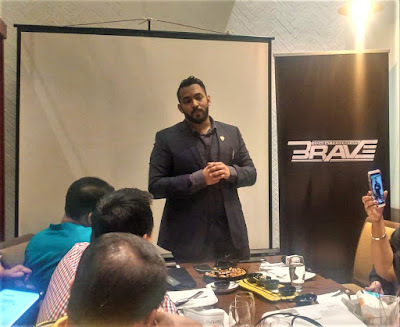 The largest mixed martial arts promotion in Bahrain, Brave Combat Federation was established on 23 September 2016 by Sheikh Khalid bin Hamad Al Khalifa. It features mixed martial artists from 28 nations located in five continents. 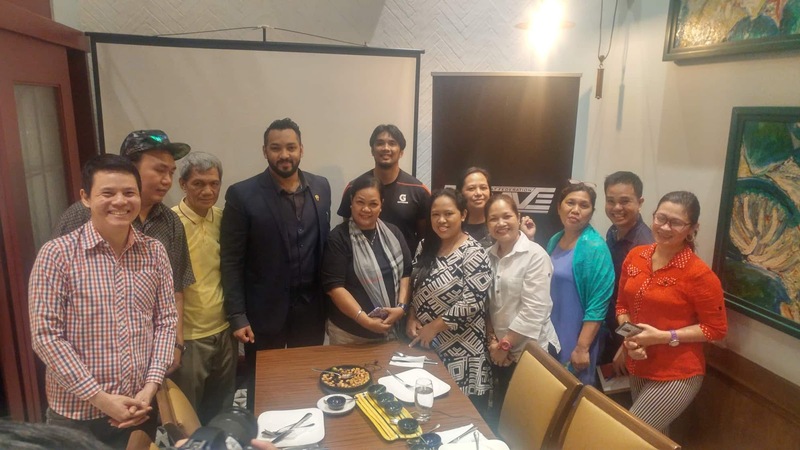 Both men have the opportunity to make history in front of Brave's loyal Filipino fanbase, as Boudegzdame could become the first fighter to hold two belts in two different weight classes and Loman could extend his legacy with a third title defense. 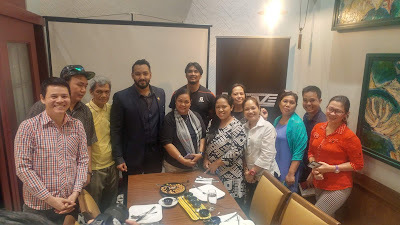 A win over "Smile" could very well cement the Bantamweight champion as a Filipino sports legend, after conquering the rest of the world, with appearances in Bahrain and Northern Ireland as well as wins over tough Brazilian and Irish fighters.